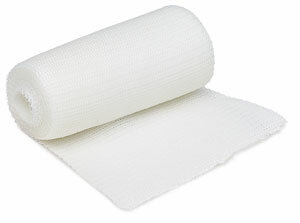 Utilizes a premium-grade gauze which allows the plaster of paris to adhere, for less dust than other brands. It's one of the fastest mediums for mask making, jewelry, sculpture, and more. Plaster wrap provides excellent lamination.